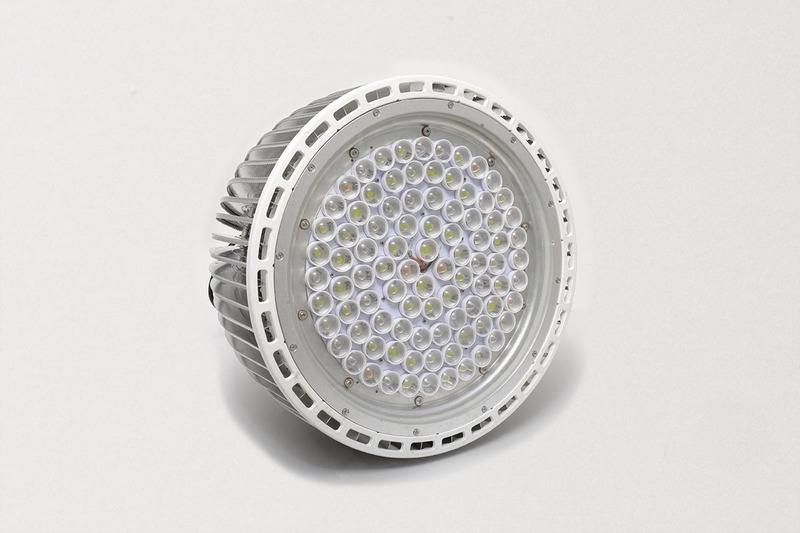 A new coral farm in Mexico will soon be operational and feature direct lighting from Orphek LED Lighting supplemented by sun tubes. 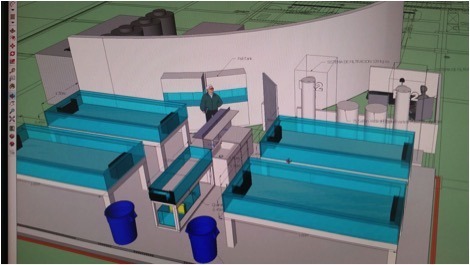 The photo below is one of many prototype tanks designed to grow and culture the stock that will be placed into large grow out tanks when the coral farm is completed. 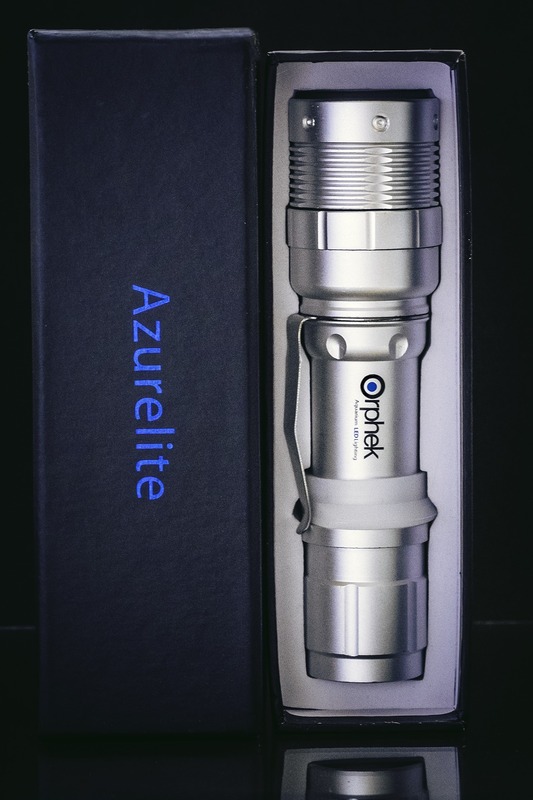 Two sun tubes and three Atlantik P LED Pendants supply all the light that is necessary in each tank for growing healthy coral and growing it fast. To be successful operating a coral farm requires fast growth of coral to be efficient and profitable. 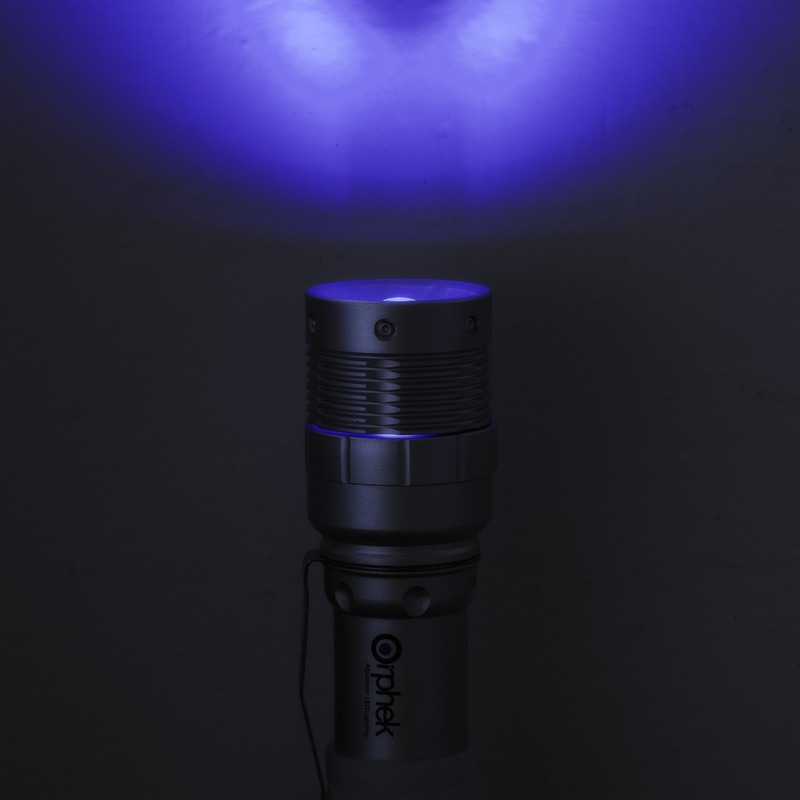 Orphek LED lighting provides the necessary light and spectrum required to get the job done. 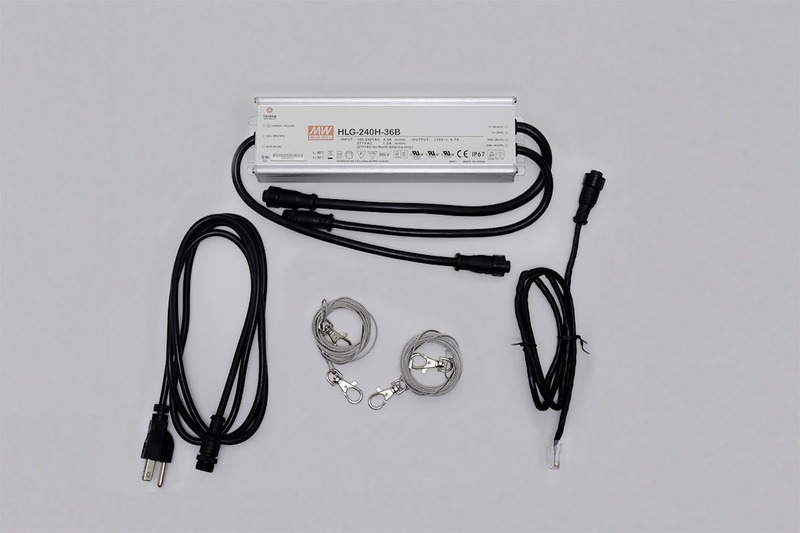 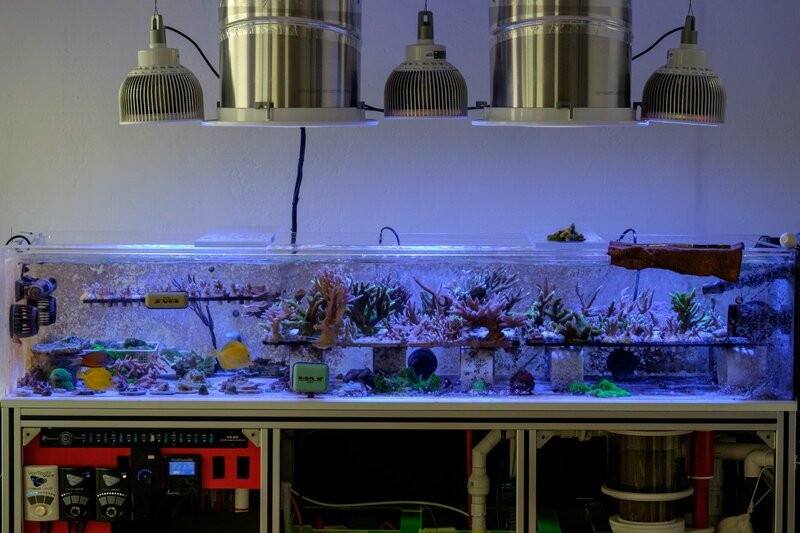 The owner needed a LED light he could control individual channels on to provide the light necessary for growing different types of coral and the ability to control them wirelessly and move them easily if necessary and the Atlantik P’s provided his needs. 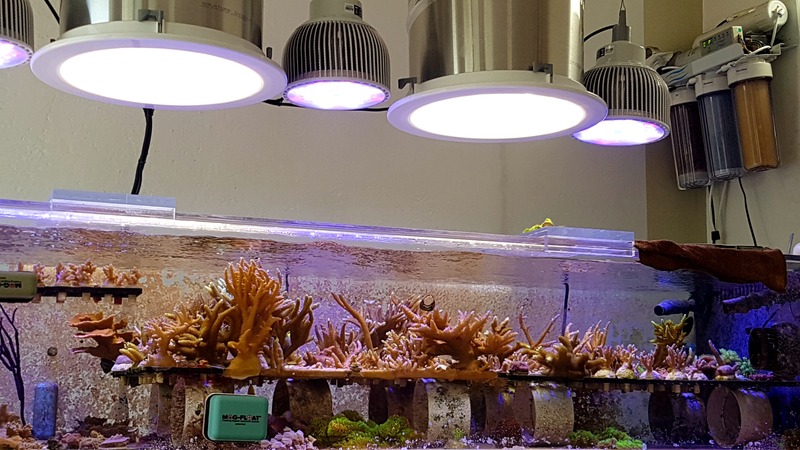 The owner has provided us a few sneak preview photos showing SPS coral growth and we must say that growth and color are sensational. 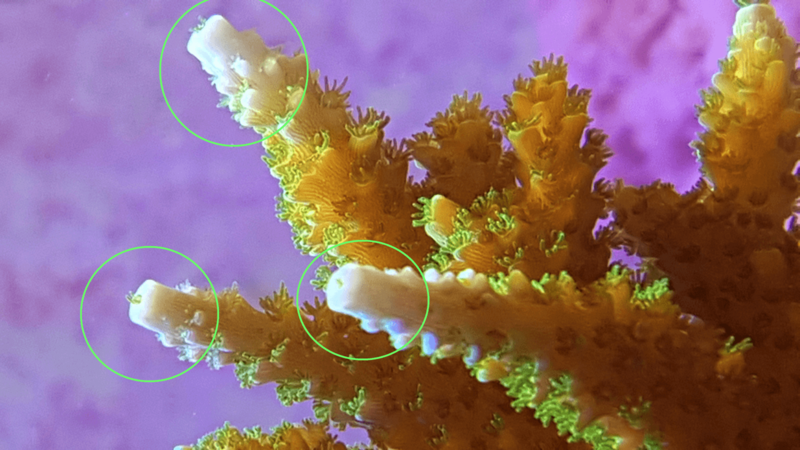 With old technology light you rarely see the white aragonite skeleton (photo below) extend that far above the polyps attesting to the great rate of development. At this time the owner does not wish his name or location revealed. 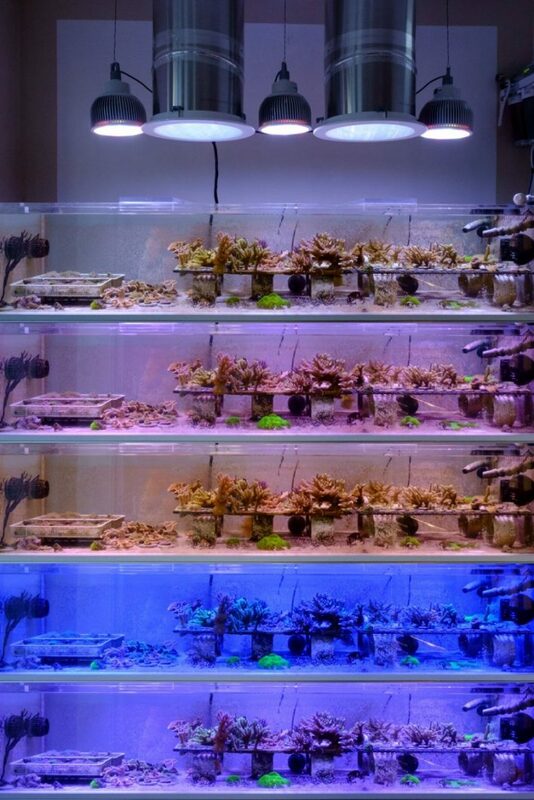 We love the concept and design and are certainly looking forward to seeing more photos from this coral farm once it is completed.